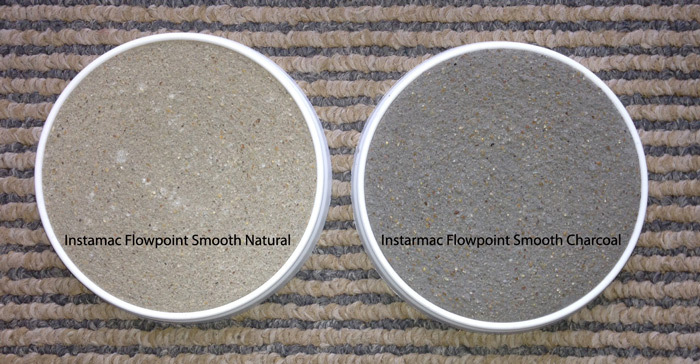 Flowpoint Smooth is the third variation of our award-winning flowable grout. 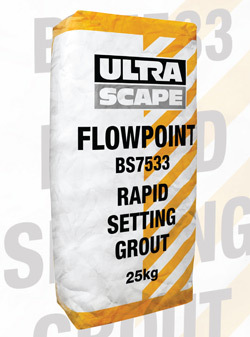 Ultrascape Flowpoint Smooth is a fully pre-mixed dry-pack which only requires the addition of water on-site. 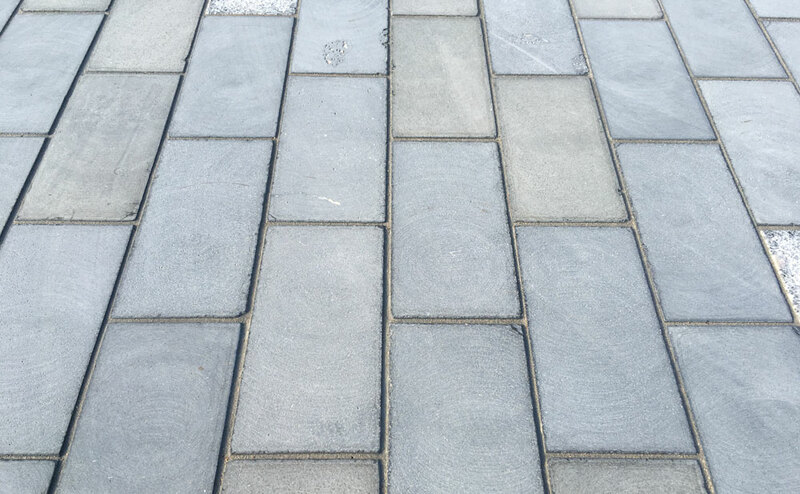 Ultrascape Flowpoint Smooth can fill joints from 3mm-50mm widths and joint depths of up to 200mm in one pour. Instarmac Flowpoint Smooth Application from nathan roper on Vimeo.